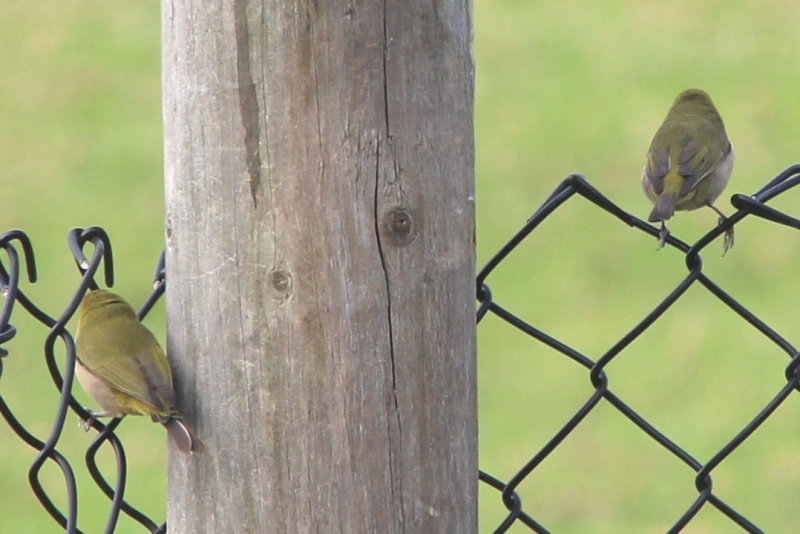 I could not get a photo of these birds from the front, but was happy to have finally got some images. The Weebill is Australia’s smallest bird at approximately 8 to 9 cm long. 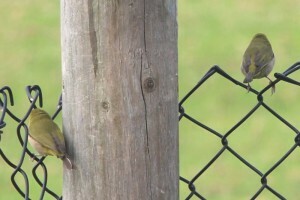 It is an olive yellow songbird with a grey bill and grey feet. They have a clear, pleasant call and flutter in and around the outer foliage of trees collecting insects, often with other birds in winter feeding flocks. We have them all round the property, but they now seem to be favouring our spotted gum plantation where the 4m trees have created a dense canopy.